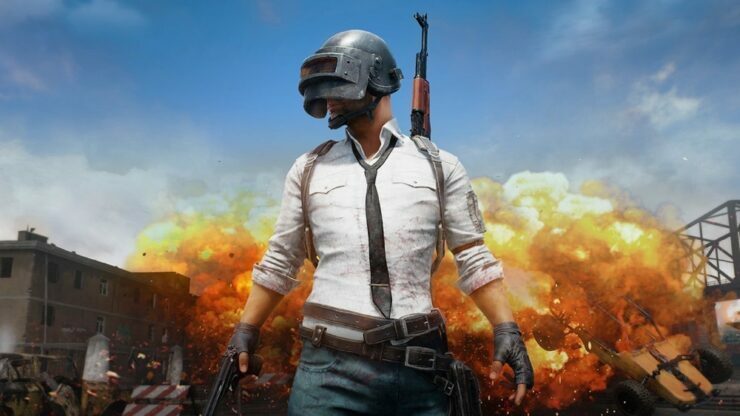 PUBG Corporation recently provided an update on their ongoing efforts against hackers and cheaters in PlayerUnknown’s Battlegrounds. Apparently, fifteen “major suspects” have been arrested for developing hack programs and brokering transactions. As you all now know, we’ve been doing everything possible to root out cheating from PUBG. The ultimate goal is to create an environment for players that’s completely safe from hackers and cheaters. We take cheating extremely seriously. Developing, selling, promoting, or using unauthorized hacking/cheating programs isn’t just unfair for others playing PUBG—in many places, it’s also against the law. We’ve upgraded our security measures, improved our anti-cheat solutions, and recently even added a new anti-cheat solution on top of all that. In the meantime, we’ve also been continuously gathering information on hack developers (and sellers) and have been working extensively with multiple partners and judicial authorities to bring these people to justice. Earlier this month, on April 25th, 15 suspects were arrested for developing and selling hacking/cheating programs that affect PUBG. It was confirmed that malicious code, including Trojan horse software, was included in some of these programs and was used to steal user information. This isn’t unexpected at all if you remember Brendan ‘PlayerUnknown’ Greene’s statement about the push to make PUBG a proper eSport. Cheating is certainly among the team’s top concerns in that regard.